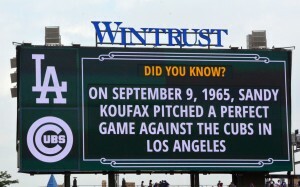 Hall of Famer Sandy Koufax threw his fourth no-hitter in the form of a perfect game, 51 years ago today. 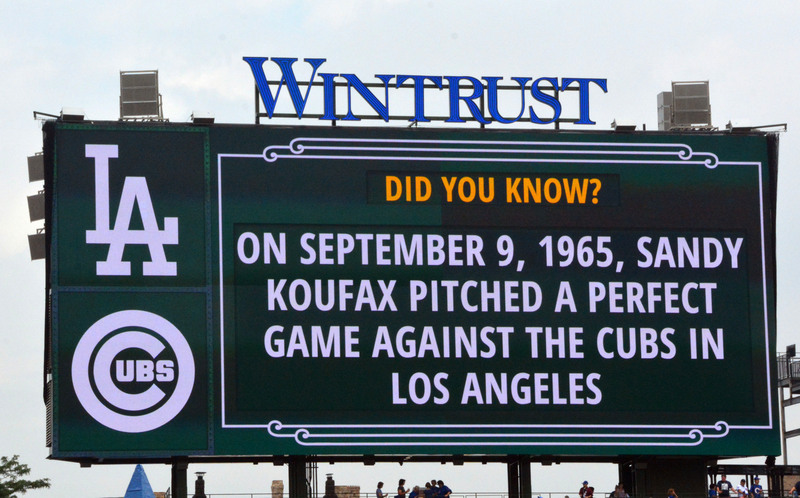 On September 9, 1965, Koufax retired each of the 27 Chicago Cubs batters he faced at Dodger Stadium to set a new record for career no-hitters. 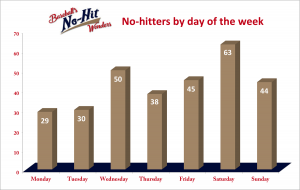 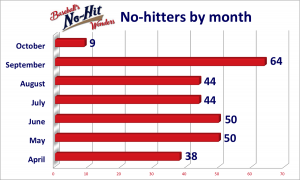 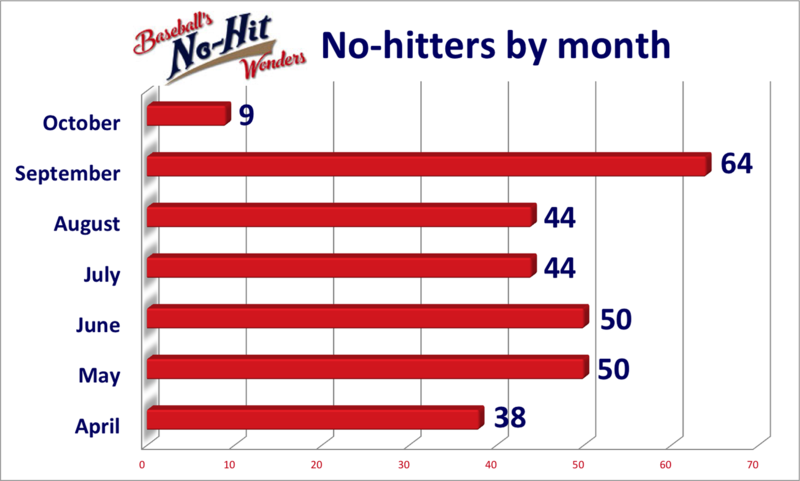 Nolan Ryan would eventually break the mark of 4 and extend his record to 7. 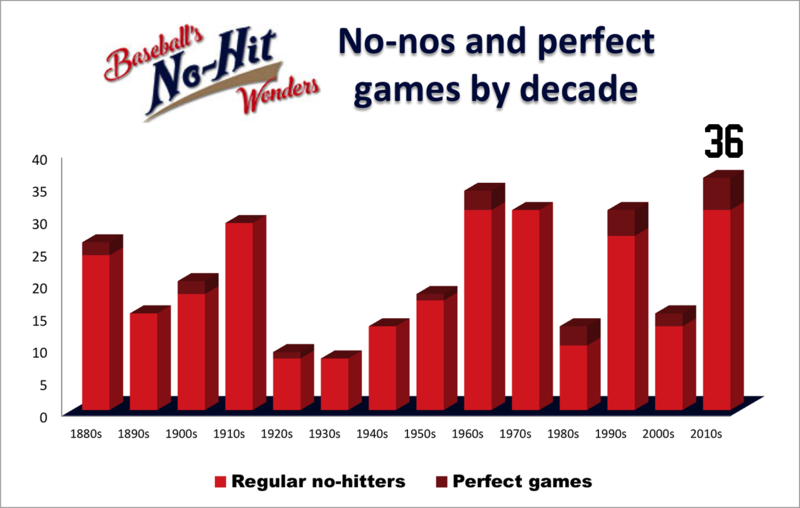 But Koufax’s perfecto had such an impact on the Cubs that the team avoided being no-hit for nearly 50 years, with the finally streak ending at 7,921 games in 2015 at the hands of Cole Hamels.